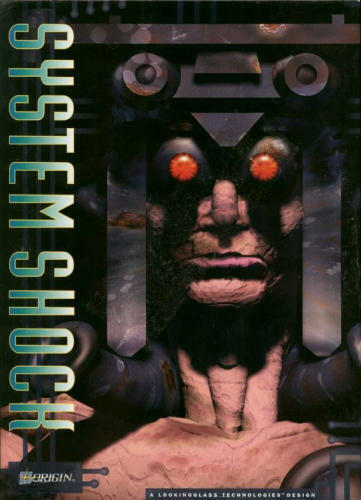 I played System Shock about 2 years after it came out, you would think that the game would have dated a little, it hadn't. This is the first computer game I played that had such an incredible atmostphere that it gave me nightmares. This game totally avoided the problems of stilted NPC characters by killing everyone before the player arrives. Despite the untimely death of all the Citadel station employees, character development is created with the logs of the dead npc's scattered around the station.